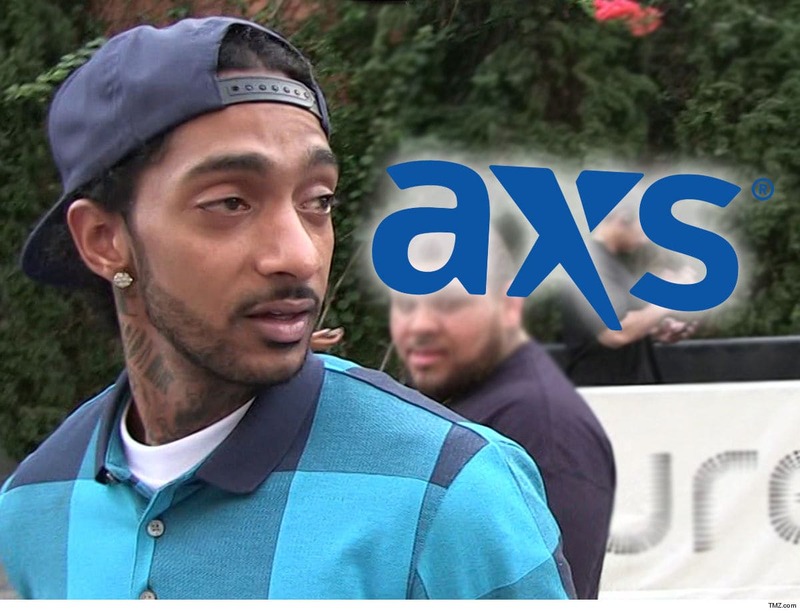 Free tickets to Nipsey Hussle‘s public memorial service were gobbled up within minutes, and now the scalpers trying to profit from the slain rapper’s death are being shut down. Tickets for Thursday’s service at Staples Center were being hawked for as much as $ 500 a pop on the secondary market … but Craigslist is flagging the sales ads and yanking them from its website. Nipsey’s memorial starts Thursday morning at 10 AM sharp, and anyone traveling in a group must enter together. 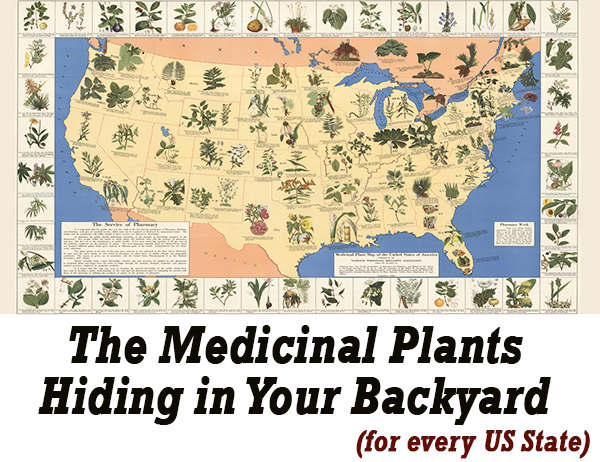 Tickets were distributed to California residents only, with a max of 4 per group. The rules didn’t stop scalpers from trying to take advantage of people who missed the boat … but Craigslist ads have been removed or flagged for removal throughout the day. 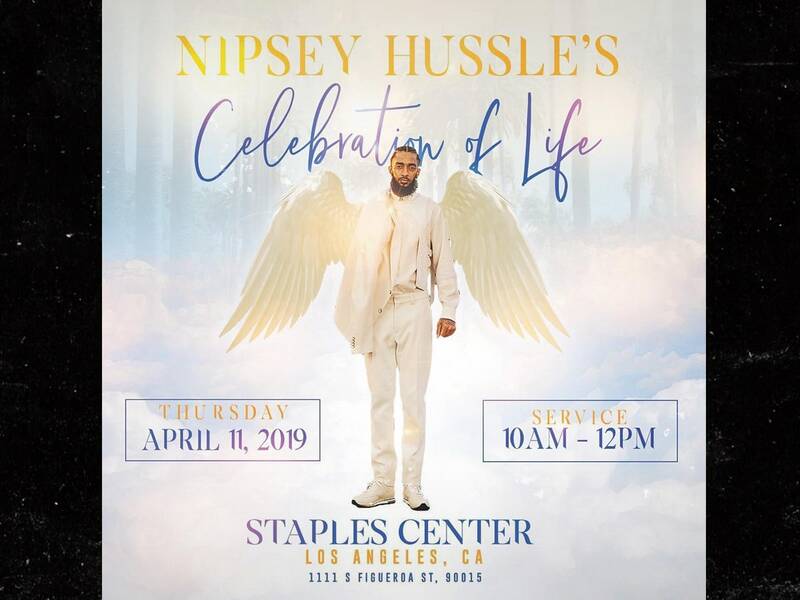 TMZ broke the story … Nipsey’s family and Staples Center honchos met Wednesday to plan logistics for how to honor the Crenshaw rapper at the 21,000-seat venue. LAPD officials were also there, helping plan for security and safety. 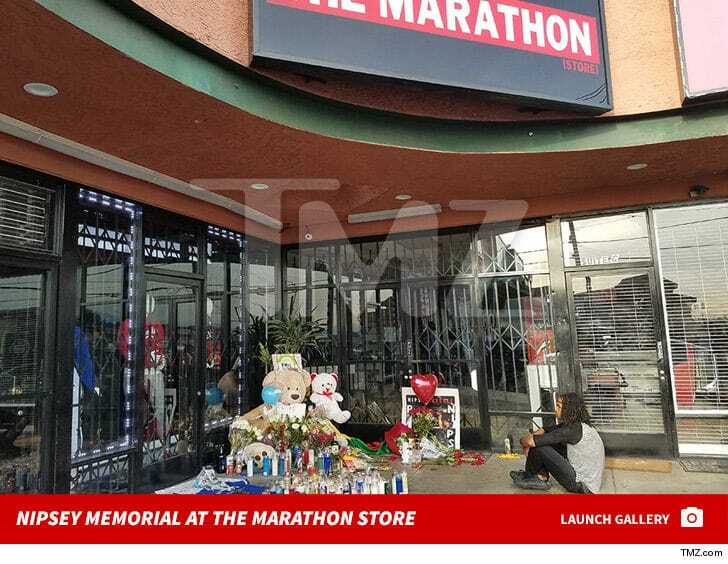 Nipsey was gunned down March 31 outside his Marathon Clothing store and his alleged killer, Eric Holder, was charged with murder. After the memorial service, Nipsey’s funeral procession will embark on a final victory lap around the city.